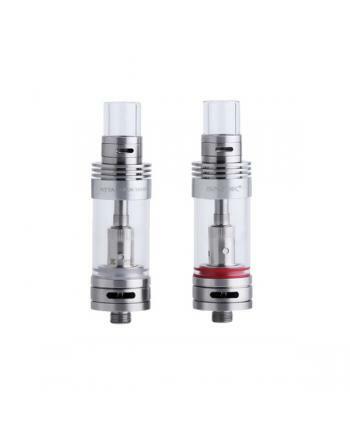 Features: This new patent sub ohm coil fit for smok tfv4 tanks use. 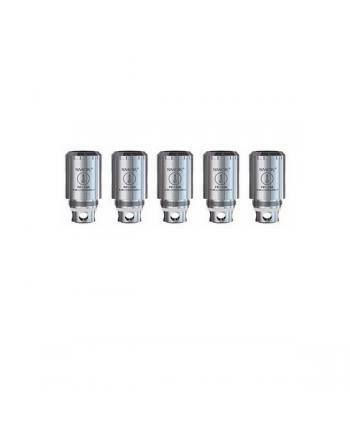 TF-T3 triple coil resist.. 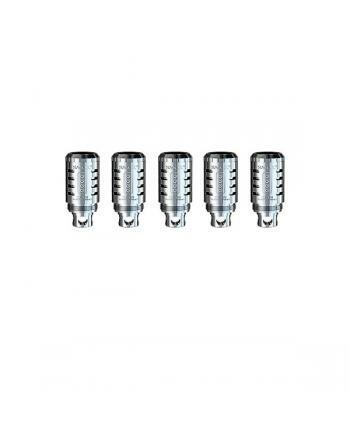 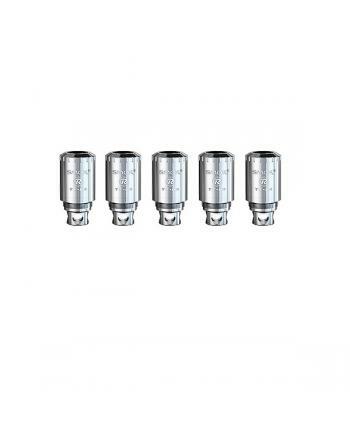 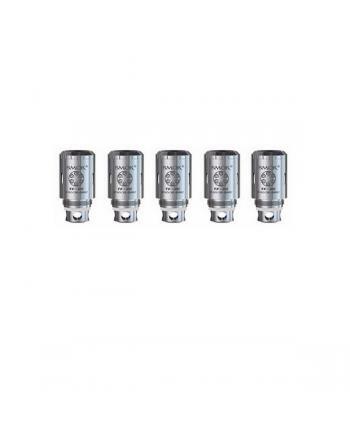 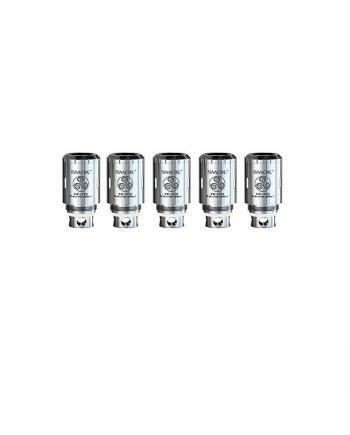 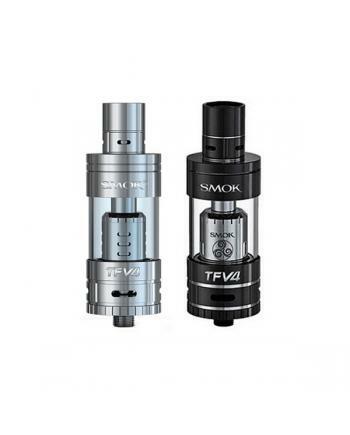 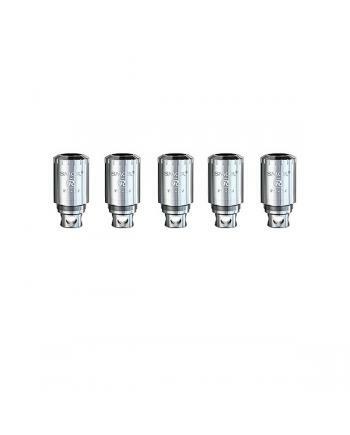 Features: This type coils for Smok TCT tank use only, 5pcs per pack, made of NI200 nickel vape wi..